Google Photos, a very popular and amazing service from Google allows users to backup and store their photos and videos in the cloud by offering unlimited free storage. The Photos app automatically backups your photos, smartly organizes them into albums, intelligently creates memories in form of short movies, collages, animations, and more from your photos. It also offers advanced editing features and lets users free up space on the phone by letting them delete backed up data which can be accessed online, anytime! We personally love Google Photos and the cross-platform approach it offers but it lacks some really useful and must have option. 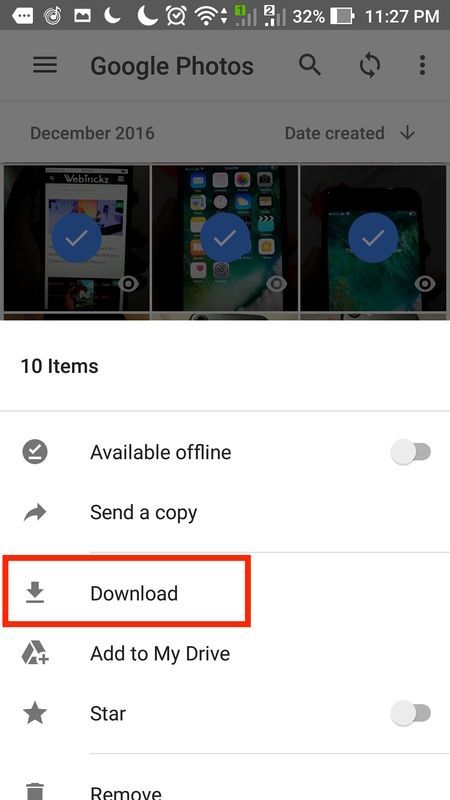 For instance, Google Photos doesn’t offers the functionality to batch download photos using its app on Android, iPhone, etc. The same is however possible using its web interface on a desktop. 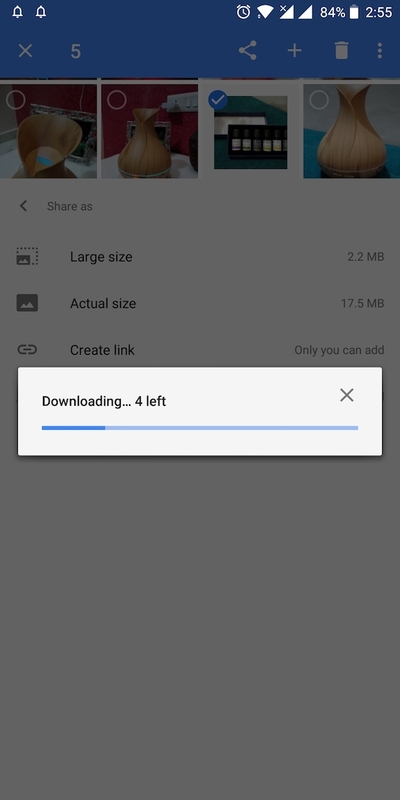 At the moment, Google Photos only allows downloading one photo at a time on mobile devices. 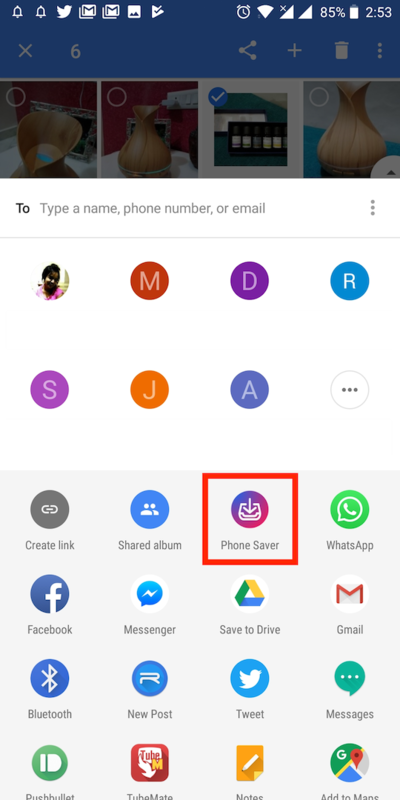 This can be cumbersome for people who want to download multiple photos from the cloud and save them locally on their phone for offline viewing or other tasks. 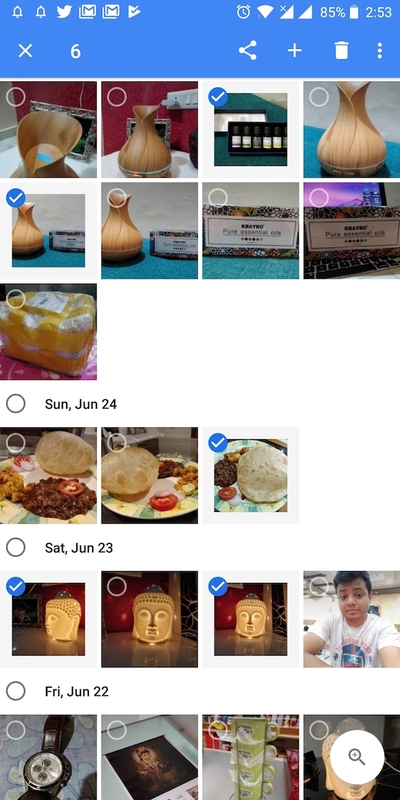 Surprisingly, Google Photos app doesn’t offers any such option to download photos in bulk, hence one has to download every photo individually on his/her phone. 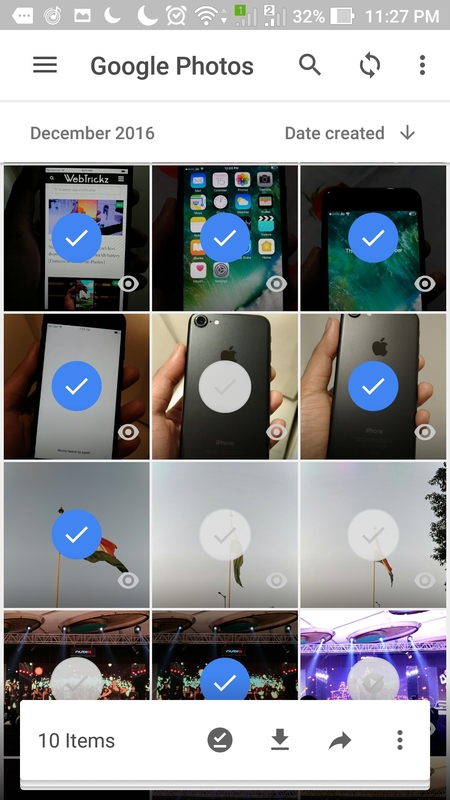 Users can however download single photos that aren’t stored locally on device, by tapping three dots and selecting ‘Save to device’, an option formerly listed in the menu as Restore and Download. 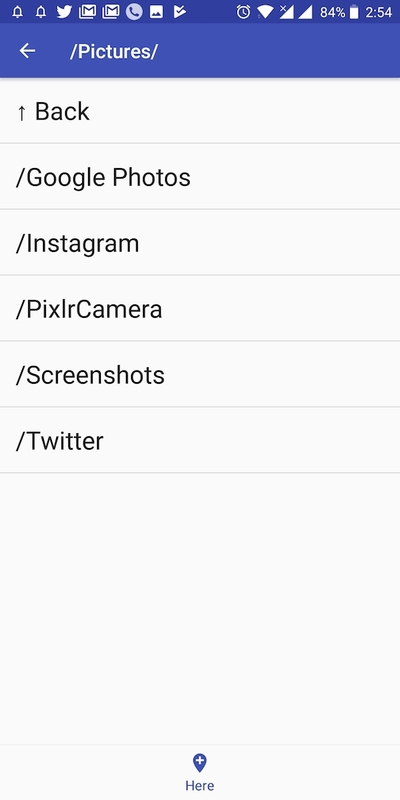 Well, if you’ve recently moved to a new smartphone and want to download multiple pictures from Google Photos to phone’s gallery then there is a small workaround for it. The trick involves Google Drive app or a third party file manager app like Solid Explorer. You can choose between either of the two, though we’d suggest Google Drive as it’s installed on most Android phones and iPhone too. 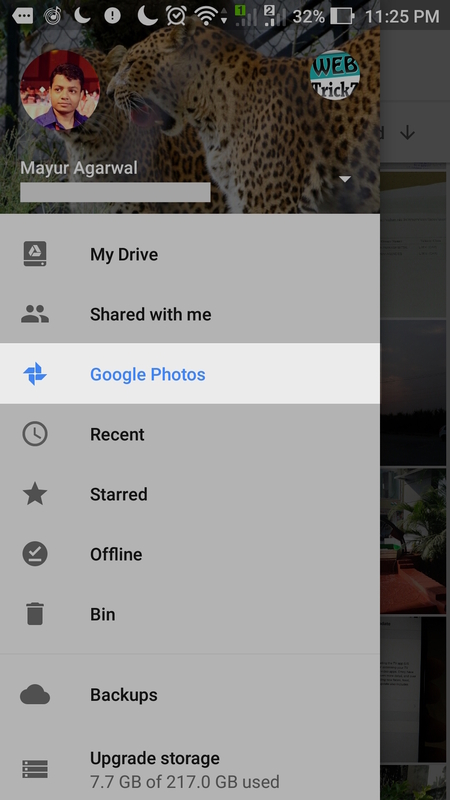 It seems that Google has now removed the Google Photos option from Google Drive app’s menu. Moreover, Solid Explorer is a paid app and not everyone would be willing to pay for an app. 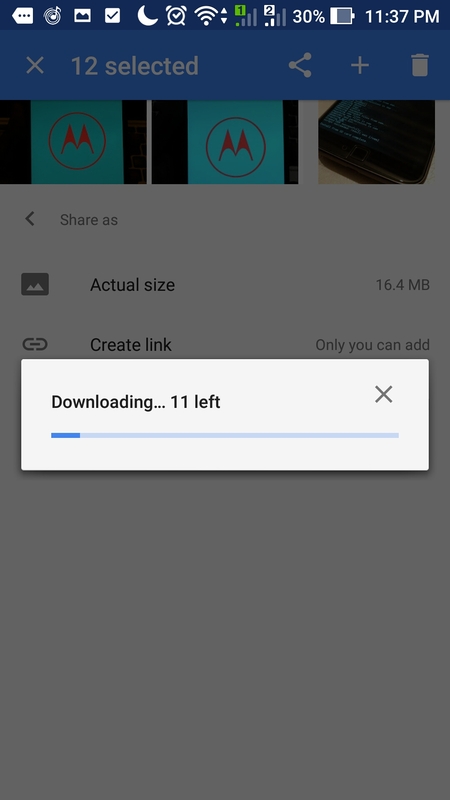 Don’t worry, we’ve figured out a new and simpler way to download multiple photos from Google Photos on your Android phone. This new method uses Phone Saver, a nifty app without any trial or limitations. Install Phone Saver from Google Play. Open the app and tap on ‘Allow’ option to grant storage access. Tap on the + button and choose a directory where you wish to save your downloaded photos. Tip: You can create a new folder using an existing File manager app for a specific location. 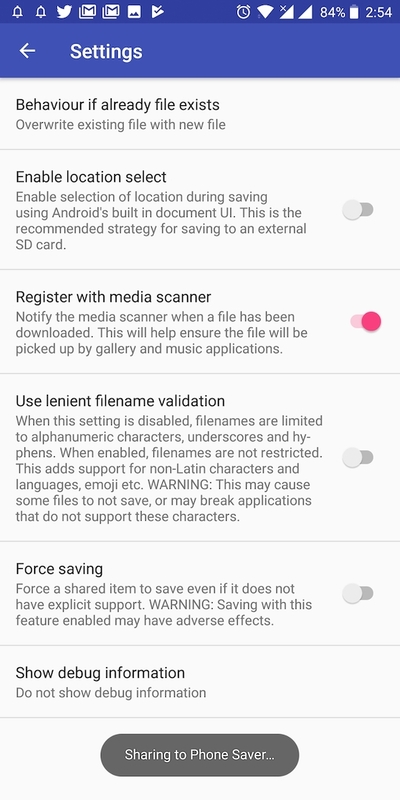 Go to Phone Saver settings and enable the ‘Register with media scanner’ option. This will ensure that the downloaded files appear in the gallery. Open Google Photos. Select the desired photos, tap on share menu and choose ‘Phone Saver’. Tap either on Large size or Actual size option. That’s it! The selected photos will be downloaded and saved to the selected location. Make sure you’ve the latest version of Google Drive app installed on your phone. Open the app. 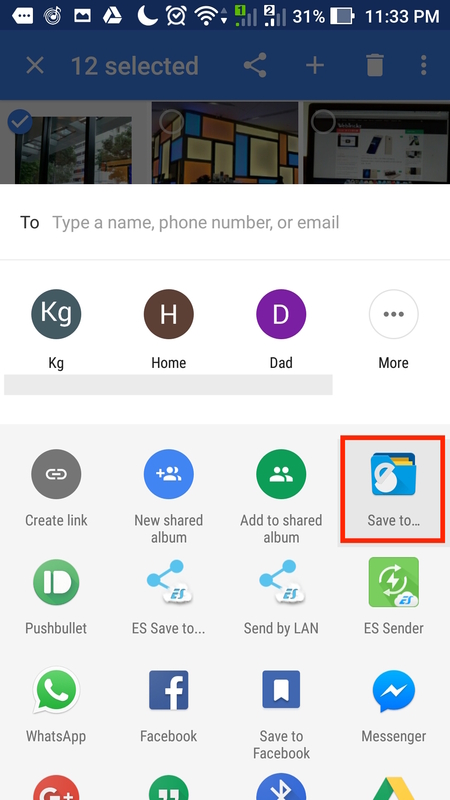 Tap the hamburger menu on top left corner and select “Google Photos”. Now long press on a photo and select the desired photos that you want to save locally. The photos are saved in full resolution and in Download folder, accessible from the device gallery. We’ve tried this on Android and the same should work on iPhone as well. 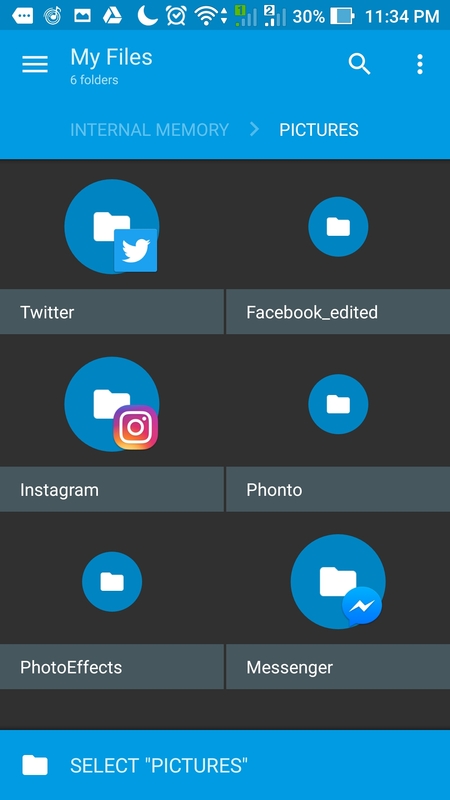 Those using Solid Explorer or a similar file manager app on Android can use this method instead. Install Solid Explorer from Google Play. 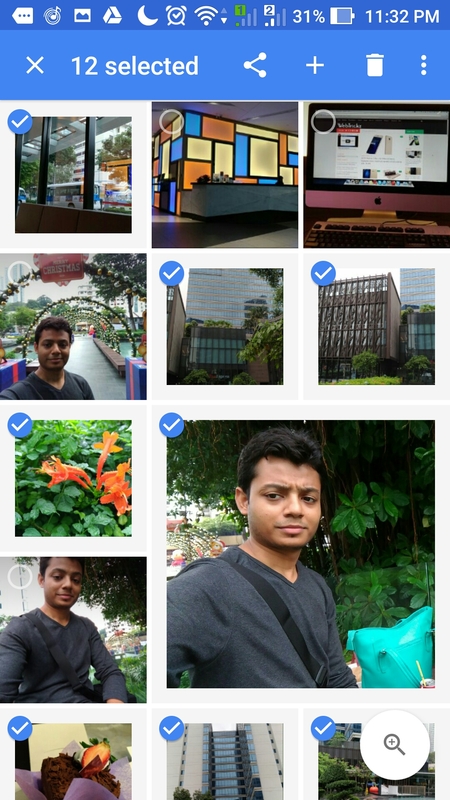 Open Google Photos app and simply select multiple photos. Then tap the ‘Share’ menu and select “Save to..” (Solid Explorer) option. 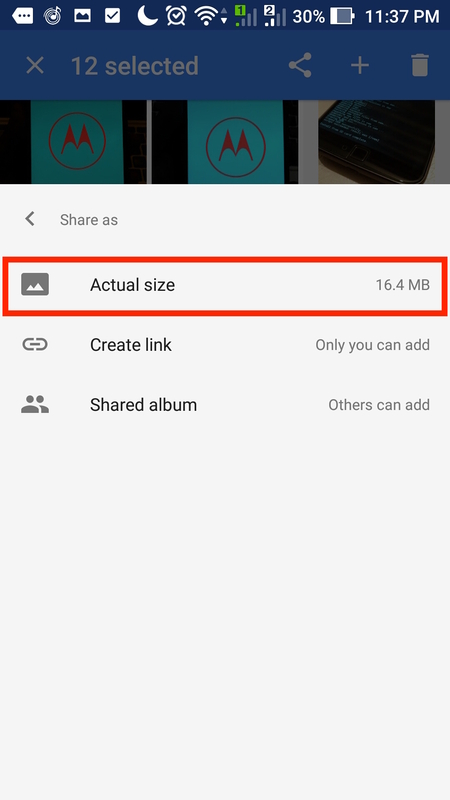 In Share as, tap on ‘Actual size’ option. Hope you found the above guide useful. Do share your views! 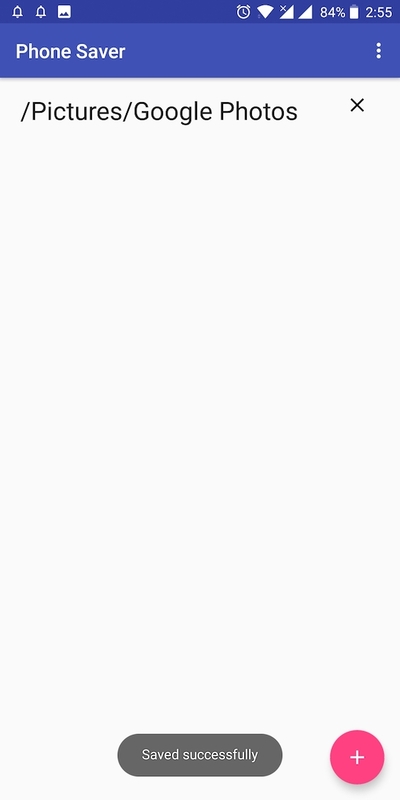 How embarrassing for Google… Such a simple feature and a major oversight. Found this really useful. Was trying to find a solution to this problem for ages. Thanks so much. You guys gotta be kidding. All you have to do is select the photos you want to download, generate it\’s link from share, copy the link and paste in google chrome and select desktop site from chrome drop-down menu. Then select download all. You got all your photos in your phone. Easy as that. Noobs.